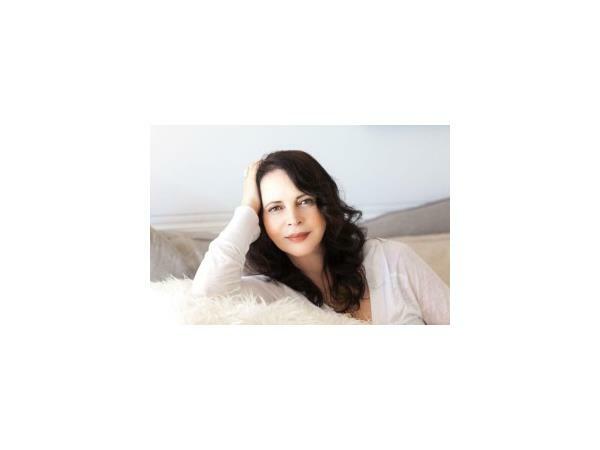 Welcome back author, certified life coach, and certified mindfulness meditation teacher Ora Nadrich to Mental Health News Radio. 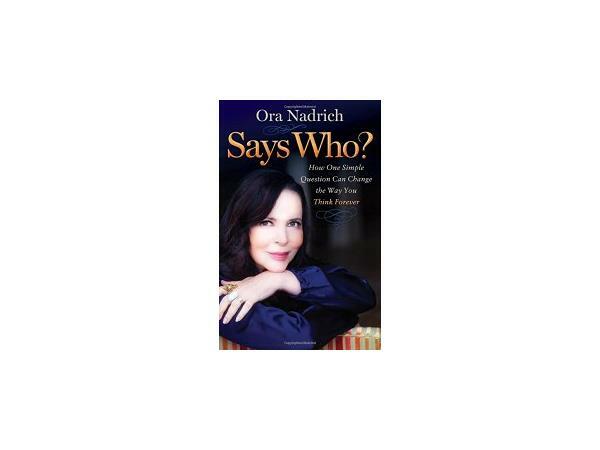 We check in with Ora on how her book Says Who? has been doing since our last show in March (wonderfully). Ora is one of those people that spreads so much well-being to everyone around her, we didn't want the show to end! 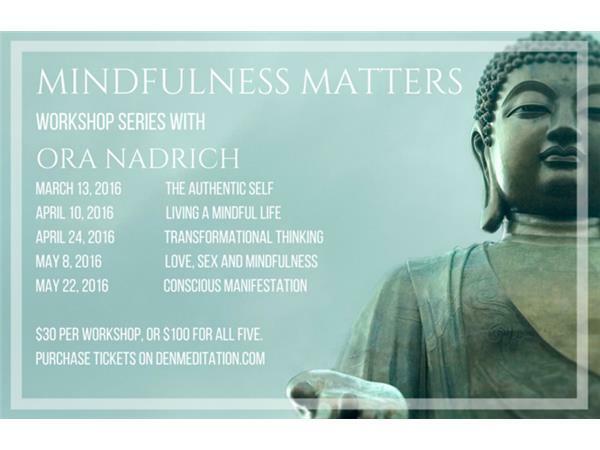 Sit back and enjoy more of her wisdom around mindful thinking and how your thoughts can change your life! 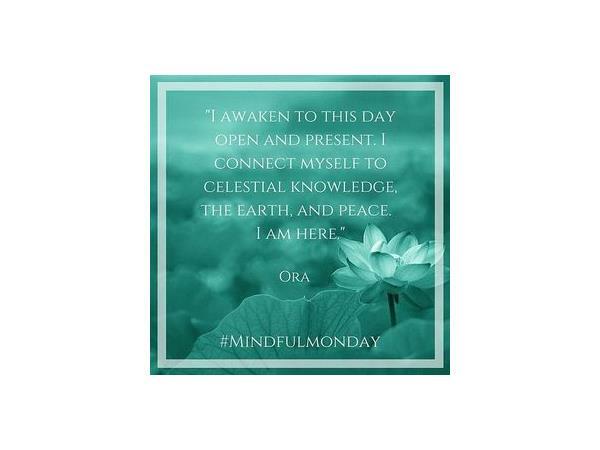 Read her full blog article here.